CTH News - Employee tips: Should tipping be banned? Home CTH News Employee tips: Should tipping be banned? With the news that the UK government has promised to stop restaurants and bars from taking employee tips, this week, we take a deep dive into the practice of tipping and some of the discussions surrounding it. The move to stop employers from taking employee tips is reportedly being seen positively from those who have responded to the governments consultation. However, not everyone is happy - but before we get to that, let's look at the history of tipping and why it was introduced. The term 'tip' is documented to have come from 17th century Europe, however, the word's history during this time isn't quite clear. Despite that, what we do know is, the tradition of tipping became prominent in America centuries later. Tipping in America and other western countries is used as a way to compensate employees for low salaries, therefore their salaries in a sense relies on tipping. As a development from tipping culture, today, gratuity systems have been put in place in order to share tips. 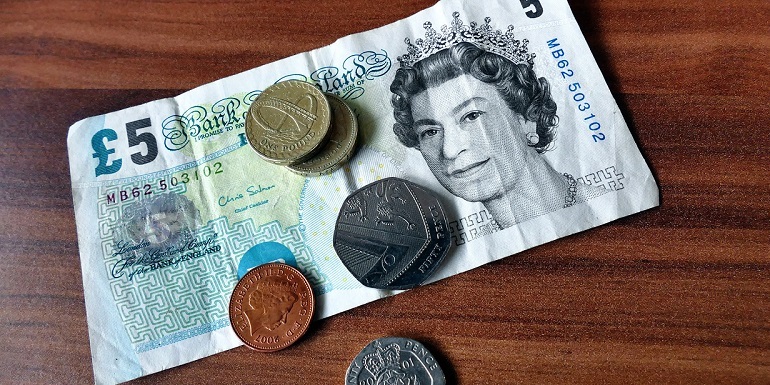 In the UK, typically cash tips go directly to waiting staff or servers, whereas card tips are shared with the kitchen staff, with the majority still going to the waiting staff. In some cases, a percentage of card tips even goes to the restaurant as admin fees. Now, you can see the potential problems with the proposed policy; 1) It is arguably unfair that kitchen staff who also contribute to the restaurant don't get a share in the tip and 2) Is the policy the UK government aim to legislate covering up for the low wages of staff. With the new policy, though restaurants will no longer be able to take card tips from wait staff, neither will kitchen staff. Many kitchen workers will argue that because they work behind the scenes, they may not benefit from tips that customers leave. In some establishments, kitchen staff are in a similar wage bracket as waiting staff and so face a similar issue. However, maybe we must look at the Japanese model. Unlike in some states in America, in Japan, tipping isn't seen as a customary act. Hospitality staff in Japan are paid a sufficient salary which therefore removes the need for tips. With the potential skills gap that the industry is facing, it will need to find ways to make the industry more attractive and banning tipping and increasing wages could be one of them. However, this would most likely mean rising costs of food for the customer, which could place the industry in another interesting position.